"As long as I can remember, I have been preoccupied with words and writing and books. At the age of 7, I turned my room into a library, categorizing and classifying every book in the house. If any family member wanted to read anything, they had to come through me first, and be subject to my borrowing rules and due dates. 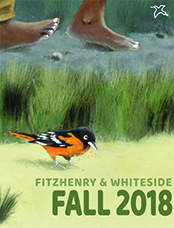 About the same time, I wrote and illustrated a collection of poems for my grandparents, and decided I wanted to be a writer." From Stephanie's web site. Stephanie studied English Literature at Queen’s University in Kingston, Ontario (with a minor in Economics). After graduating from Queen’s she went back to school for an MBA in Marketing from the University of Toronto. She then had a career in corporate Canada and the world of marketing and advertising, including a stint as Account Director with one of the major agencies. In 1989 she started a family and eased out of the corporate world, at first working from home, doing some ghost writing. In 1995 she launched Neverending Stories, a mail order children’s book company which celebrates, reviews and offers the best in children’s literature to a growing database of customers. From 2001-2012 she wrote the children’s book reviews for Today’s Parent magazine. 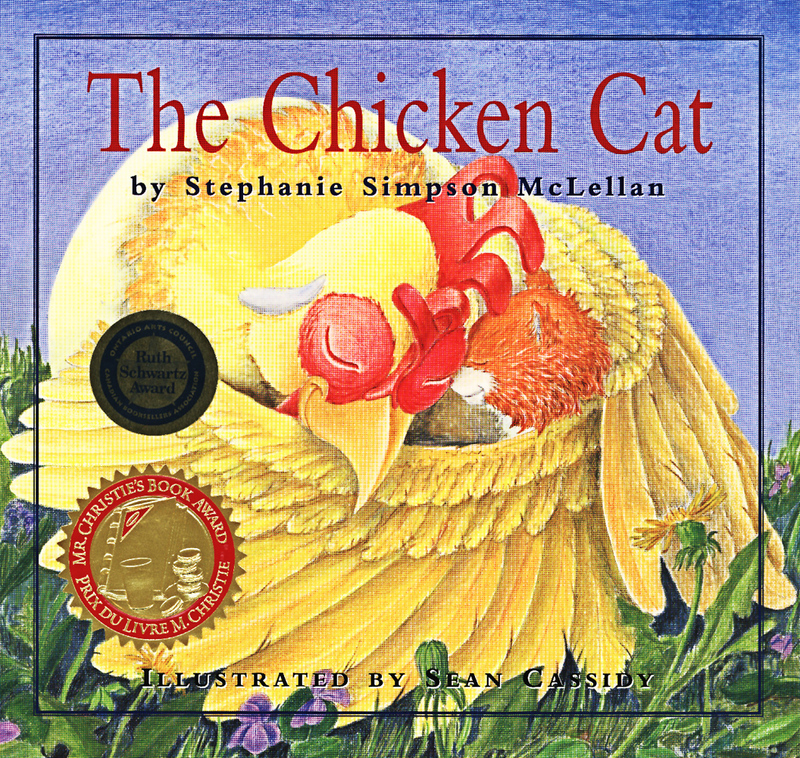 Stephanie wrote her first children's book, The Chicken Cat, in Spring 2000, which won the Ruth Schwartz Award for Excellence in Children’s Literature and The Mr. Christie Award. 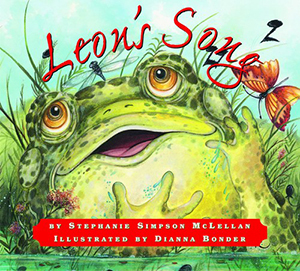 It was also shortlisted for the Blue Spruce Award and the CNIB Tiny Torgi Print-Braille Book of the Year. 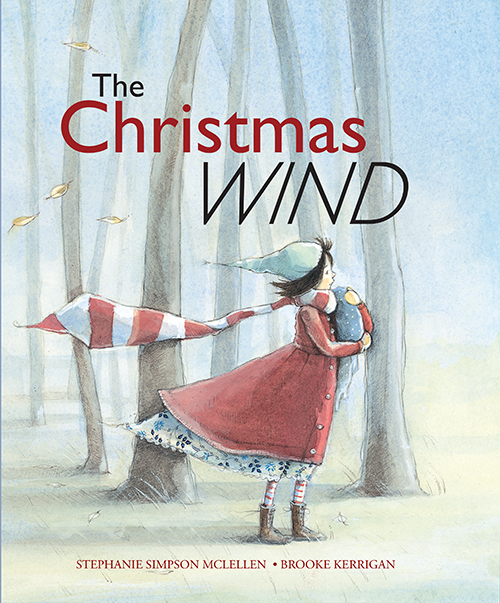 Her fifth book, The Christmas Wind, a longer storybook, with illustrator, Brooke Kerrigan, was originally scheduled for a fall 2015 launch. From January-June 2015 Stephanie worked with 1,000 primary students across the country (from B.C. 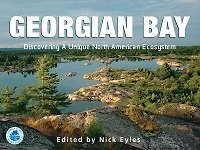 to Labrador) on an exciting literacy/visualization project that involved the words of this book. 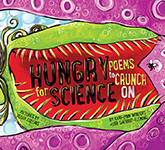 Internal production delays have led to a delay in the book’s launch to spring 2017. In the interim, Stephanie relaunched the Christmas Wind Story Project in Spring 2016 and have been working with one class from each province and territory of Canada (sourced with the invaluable assistance of The Canadian Children’s Book Centre) on this rewarding literacy initiative. To see more on this project go to christmaswindstoryproject.com.